Followgram, the web interface that offers more functions for Facebook’s Instagram photo service is having a refresh. The aim is to make things easier for brands to work on the platform and make the most of images created with the Instagram app. Launched late last year, the service lets users search existing images, find people and possibly learn a few new techniques along the way. It’s an opt-in service for Instagram users so it only displays images by those who have joined its directory. The new features for the site are pretty wide-ranging and there is a focus on statistics which should provide information that can help marketers make better decisions about how they use the photo service. The statistics categories include top tags, most used filters and top venues which should show users more about their filter habits, common locations and the most often used words to describe the images. The new feature also shows the amount of likes, comments, tags, places where images were taken, average amount of photos per year, month and per day. So if you’re using Instagram for a campaign, you should be able to work out which images work well and whether you are posting too much or not enough to get the required response. The statistics come in addition to a recent overhaul of the Followgram site. Recently users were presented with new ways to create photo albums manually so collections of their own and other users images can be mixed. In the free version of the application, users can make just four albums, PRO users can make as many as they like. Companies who use the brand version can make albums with automated configurations for tags and a moderation system for weeding out those pictures that might make you want to reach for the eye bleach. Branded users will also be pleased to know that custom vanity URLs will be available and RSS feed and stats can also be tracked to hone ideas and make better use of the platform. Multiple accounts management, options to show the stream as a list, grid or diary and improved profile management should also smooth the process somewhat. 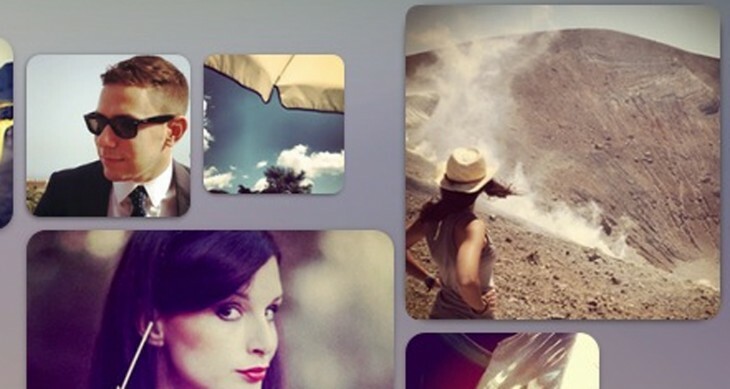 Even with so many new features recently added, Followgram is not slowing down. Co-founder Fabio Lalli told TNW that there will soon be new plugins for WordPress along with new ways to filter and something called ‘Instatalks’ which will provide messaging for mobile and web. Instagram analytics appears to be taking off as marketers cotton on to the habits of users and work out ways to speak to possible customers in their own visual and often filtered language. Teleportd, the creator of Nitrogram received $1m in November to further develop its own analytics service. It’s long been known that to make the most of social media, companies and brands need to speak the same language as their audience. With a few stats and analytics tools up their sleeve, they might just be able to work out better ways of using images to support their engagement and campaigns.